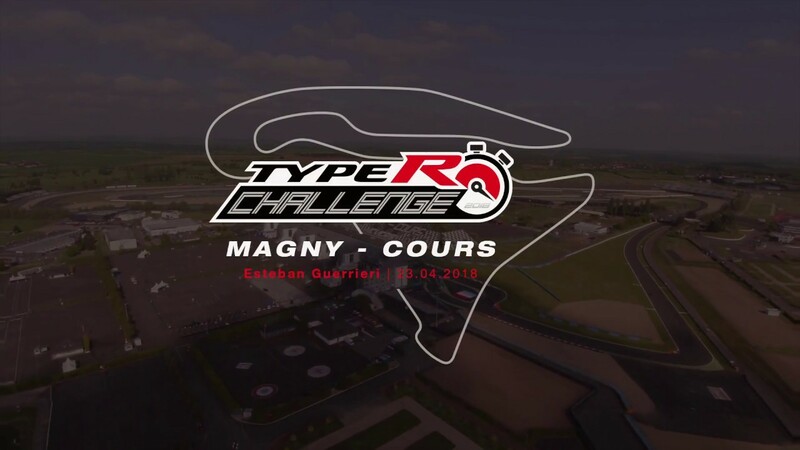 Our driver line-up for the Type R Challenge 2018 will be former Formula 1 World Champion Jenson Button, WTCC drivers Esteban Guerrieri and Tiago Monteiro, NSX Super GT star, Bertrand Baguette and BTCC legend Matt Neal. We aim to break lap records, for front-wheel drive cars, at five famous European race circuits. The #TypeR is the most powerful, fastest accelerating, front-wheel drive car we've ever built. 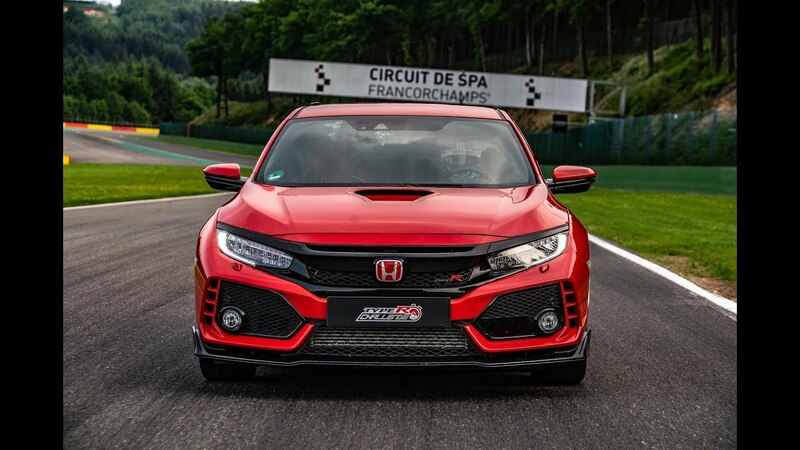 That's why when Formula One World Champion, Jenson Button, took on Hungaroring race track in our high performance hatchback, we knew the car wouldn't let him or us down. The #TypeRChallenge 2018 is complete, with Jenson Button securing our fifth and final lap record! 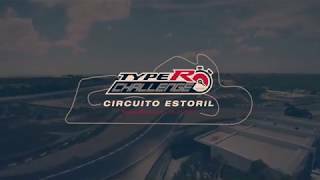 Stay with us for more videos, as our top racing drivers push the Type R – the fastest accelerating front-wheel drive hatchback in its class – to the limit. 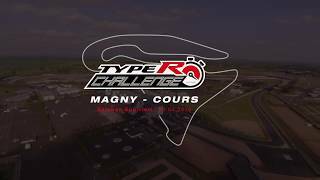 Buckle up and watch Esteban Guerrieri break the lap record with a blistering 2 minutes 1.51 second lap time at Magny Cours, France. 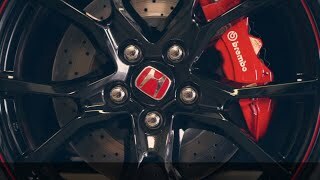 See the Type R in action and watch Matt Neal achieve a new lap record of 2 mins, 31.32 seconds at Silverstone circuit in the UK, in a standard production Type R with road tyres. 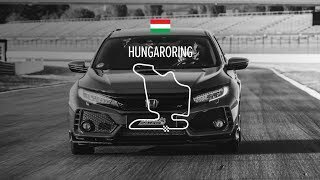 Jenson Button takes on the final track in the #TypeRChallenge 2018 and achieves a fifth and final lap record at the Hungaroring race track in Hungary. Only a Type R has the famous red ’H’ badge. A race car for the road, created to be the most exhilarating and rewarding drive in the hot-hatch arena – and it delivers. In April 2017, it became the fastest front-wheel drive production car ever around the Nürburgring Nordschleife, with a lap time of 7min 43.8sec. Take a ride in a Civic Type R.